HomeBlogChemtrailsIs Geoengineering Worse Than NSA Surveillance? 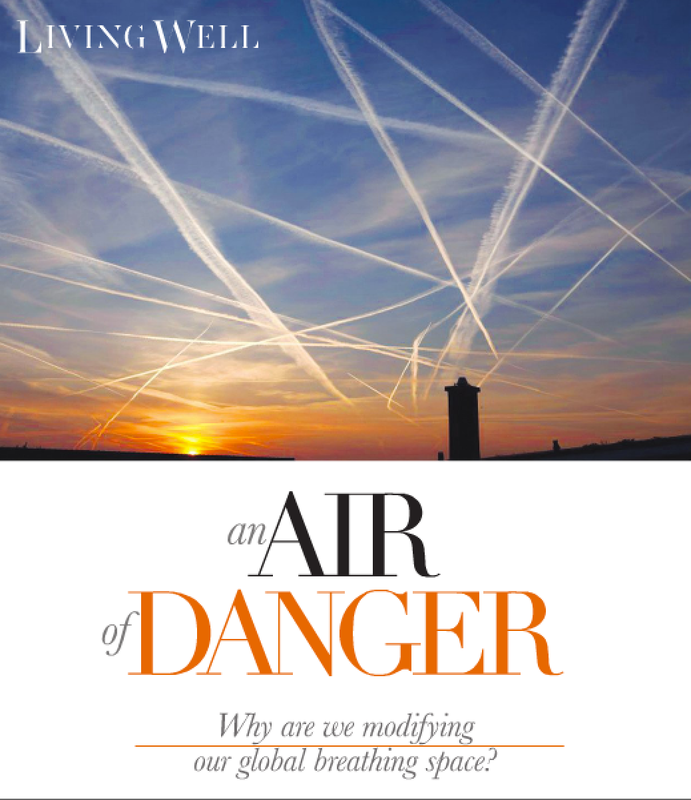 Is Geoengineering Worse Than NSA Surveillance? It took Snowden to blow the whistle on NSA worldwide surveillance. We don’t need Snowden to blow the whistle on chemtrails. You can get an iPhone app at SkyderAlert.com that is really easy to use. Every time they spray my house during a family barbecue, I sent a photo to all my Senators and Congressman pointing out that our government is right now spraying my grandchildren with aluminum, arsenic, barium, non-aluminum-coated fiberglass, radioactive thorium, cadmium, chromium, nickel, desiccated blood, mold spores, yellow fungal mycotoxins, ethylene dibromide, and polymer fibers. Rob Saint Laurents article in SOCO magazine on this issue is going viral. You won’t want to miss it! Scientists are now saying chemtrails are causing global warming, not protecting us from it.